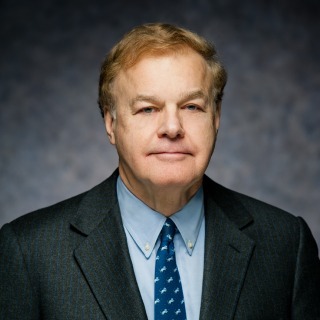 James W. Giddens is chair of Hughes Hubbard & Reed's Corporate Reorganization and Bankruptcy group. He is generally recognized as the country's leading expert on brokerage firm liquidations, having been selected by the Securities Investor Protection Corp. (SIPC) to be trustee on several of the largest and most complex liquidations in history. In addition to brokerage liquidations, Jim represents financial institutions and companies in major corporate reorganization and insolvency matters. Trustee for other major brokerage firm liquidations under the Securities Investor Protection Act: Weis Securities, Hanover Square, A.R. Baron & Co. Inc. and New Times Securities Services Inc. Appointed administrator by the Securities and Exchange Commission of the Investor Restitution Fund in A.R. Baron & Co. Inc.